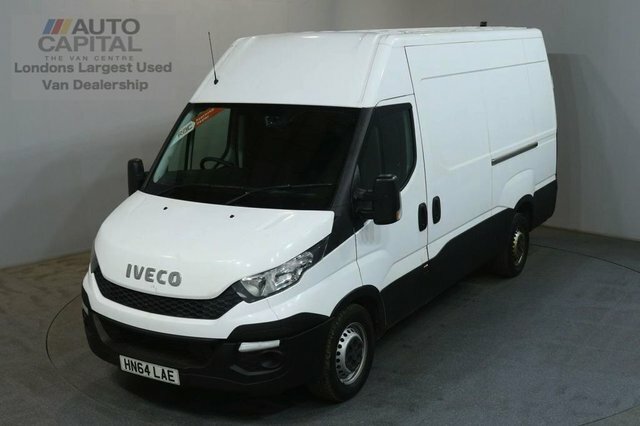 To find the best deal on a high quality used Iveco, visit Auto Capital Ltd located in Stanmore. 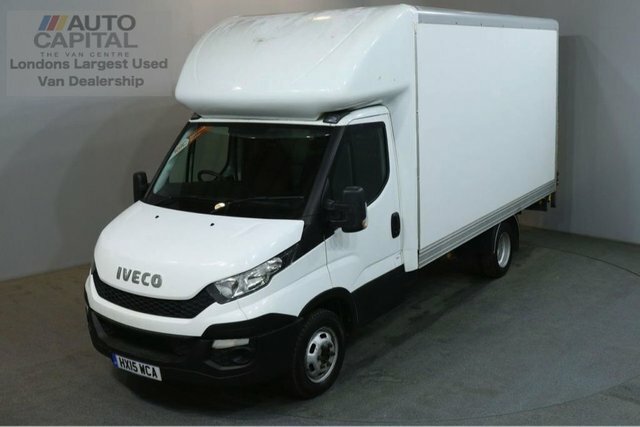 We stock over 100 used vehicles, including quality Iveco vans with amazing deals. All our vehicles come with a unique finance deal that we find to suit you. Our friendly and experienced staff are on hand to help you with any queries you may have and make the process as easy as possible. 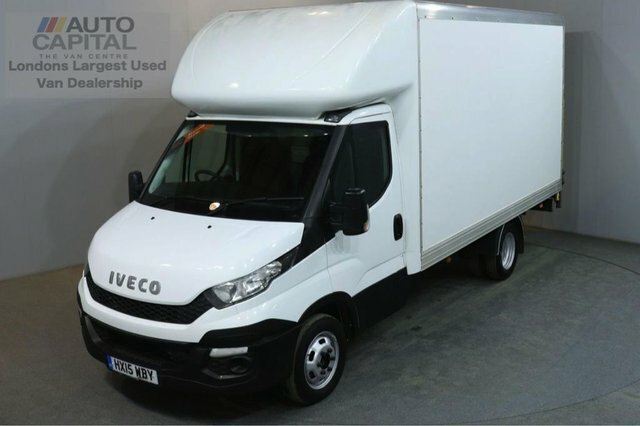 Even if you don’t see the Iveco for you today, our website is updated regularly, and we may be able to help you out. When you buy from Auto Capital Ltd we ensure a quality vehicle alongside quality customer service. Get in contact with our friendly team today or come and visit us at our showroom in Stanmore.